BULLETIN: For anyone planning to attend my convocation talk in Stone Chapel this morning at 11:00, this just in from Drury: “We encourage you to use the parking lot that is most convenient for you during your visit back to campus. All parking lots will be available for alumni parking during Reunion weekend.” This applies to the general public as well. Here’s some impressive news from Sandy Asher. I’m delighted to pass this along. Writing plays is a very different proposition than other forms of writing. With picture books, you have an artist for a partner who does much of the visualizing. In most writing, you may occasionally employ dialog but in plays it’s all about dialog and how adept you are at “hearing” not only how people sound but how they react to one another. You imagine each scene, place your characters like pieces in a chess set or a doll house, then bring them all to life on a public stage where so many, many things can (and frequently do) go wrong. Sandy has published dozens of plays for children and is frequently awarded recognition at the highest level, but she also writes for adults and WALKING TOWARD AMERICA, her play about Ilga Vise, which I just saw in New York, is a stunning example of what a wonderful actor (Annie Meek Montgomery) playing multiple roles, can do when the playwright provides the right words, vision, and grasp of the drama inherent in the story. So here’s what Sandy just told friends, and I want to share it here. “Walking Toward America” is the only show in the history of the United Solo Festival to sell out 5 performances and actually schedule a 6th show: this Saturday, October 10 at 4 p.m. That’s the good news. The bad news is that we weren’t given much time to let folks know about it. But the good news is that there are still plenty of tickets available. Or maybe that’s bad news? Anyway, if you were thinking of attending, please order your tickets now! And if you’ve already attended and enjoyed the show, please tell others. ALL attempts to help spread the word will be deeply appreciated. Full details on the show, the festival, and tickets at http://walkingtowardamerica.wordpress.com. Congratulations, Sandy. Way to go! 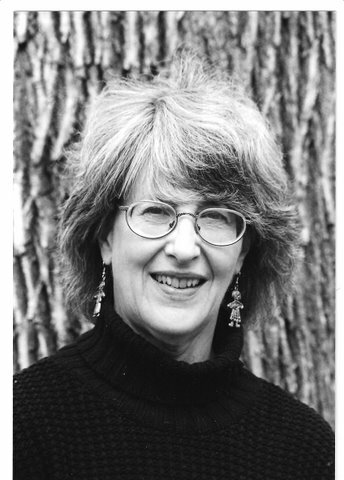 Our friend Sandy Asher (Sandra Fenichel Asher when she’s wearing her playwright hat) is in New York today to attend the World Premier Production of her play, WALKING TOWARD AMERICA. 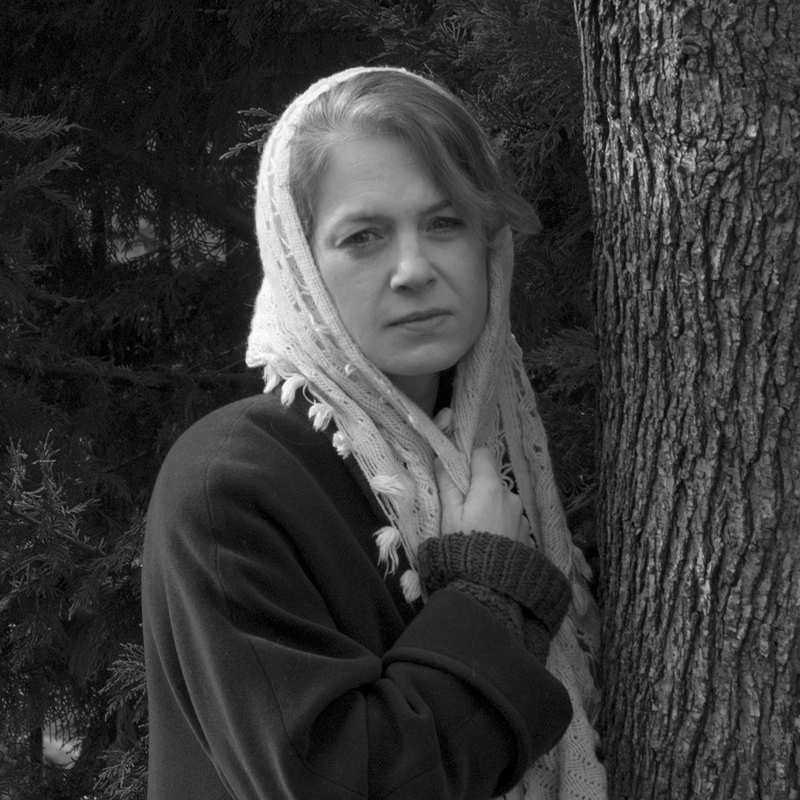 The play is about my friend and neighbor, Ilga Vise, and her long, tortuous journey from her German-occupied home in Riga, Latvia during World War II that led, at last, to a new life in America. The production runs from today, May 24, through June 3 in The Open Eye Theater in Margaretville, New York in the Catskills. Ilga and her husband Sydney will be there along with their daughter and other friends and family. It will be a moving experience for all who attend. I’m sorry to miss it but am delighted that Sandy is returning to Springfield, Missouri for a dramatic presentation of the play on July 14, 15.